Whats more there are some FREE tips for Horse Racing from quality proofed tipsters. BetInfo24 is a horse racing tipster platform where every tipster service has been proofed and proven over an extended period of time, this ensures tipsters that can deliver profits over long periods and whats more a lot of them are free. 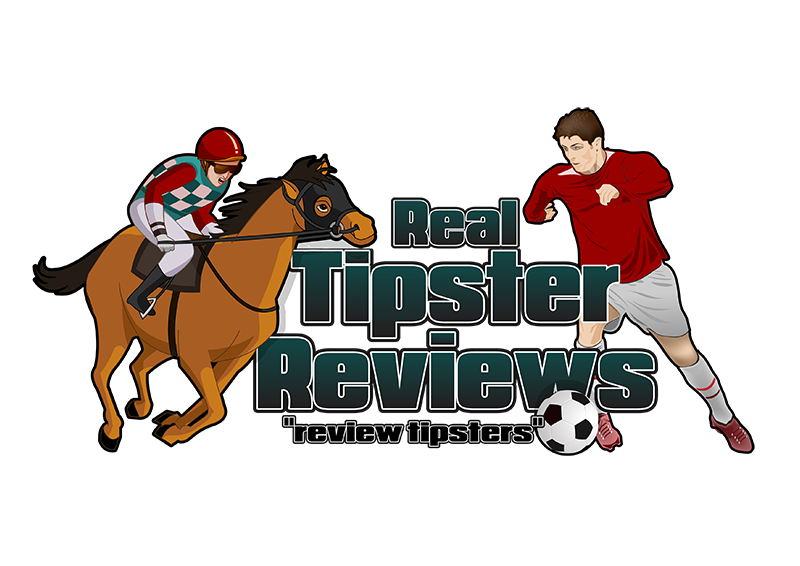 Its simple to use and I think you will be quite happy with the level of service even for the free tipsters on there. There is more on offer than just tips too with betting systems and other tools to help you maximise your profits. 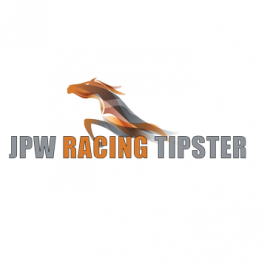 Most of their tipster service are averging out at over £150 a month profit.